Gun violence is a leading cause of premature death in the U.S. With guns killing more than 38,000 people in the United States and the cause of nearly 85,000 injuries each year, with hardly any awareness on the sensitive matter. 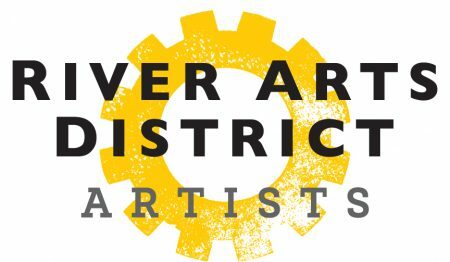 This year, Pink Dog Creative in Asheville’s River Arts District is proudly announcing the exhibition, Trigger Warning. 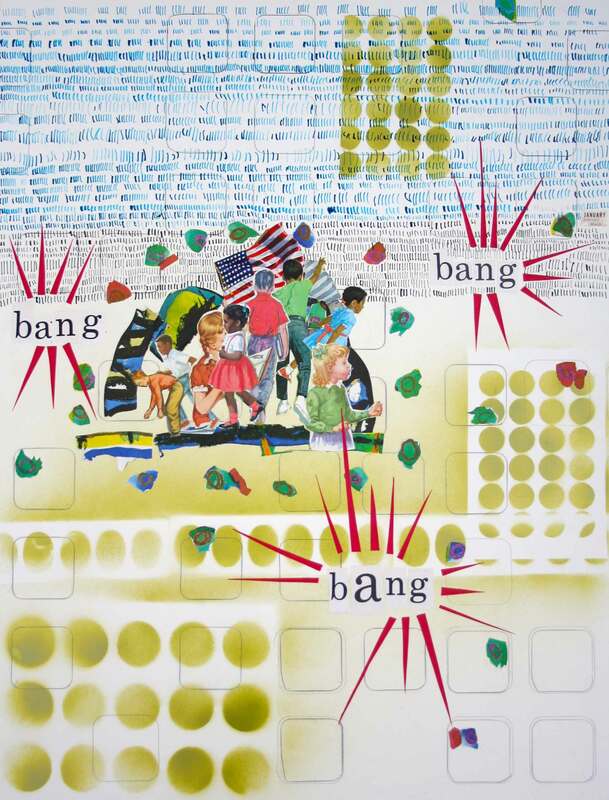 The exhibition is addressing the issues and consequences of gun violence in the United States, specifically in Asheville and Buncombe County. Sadly, in 2017 Asheville had around 7 homicides, and 9 in 2016. These instances are mostly occurring in Asheville’s poorer neighborhoods. Unfortunately, Asheville’s homicide total for this year has already eclipsed the total for all of 2017. 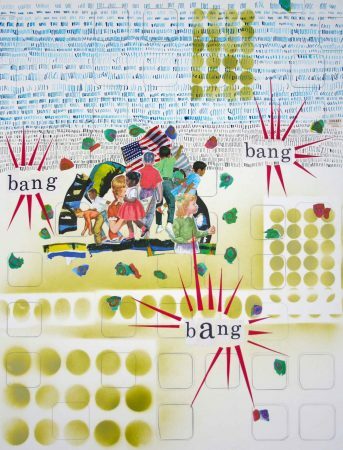 We all respond in our own individual and particular way to the gun violence issue however, 21 artists from Pink Dog Creative are tackling the sensitive and powerful subject in their own special, specific and creative ways. The Trigger Warning exhibition opened at the YMI Cultural Center, 39 S. Market St., Asheville, NC 28801 on Friday, June 15, 2018 but, the exhibition is traveling to multiple venues in Asheville including, Habitat Brewing on 174 Broadway St. with an opening reception August 3, First Presbyterian Church, 40 Church St., Asheville in September and October and at Pink Dog Creative Gallery, 348 Depot St. Asheville, NC 28801, in January through March,2019. 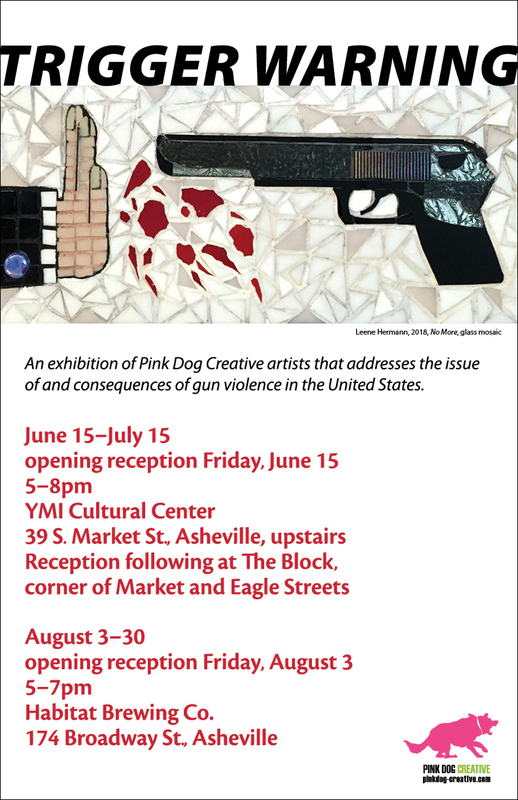 In addition to the exhibitions at the various venues, several of the Pink Dog Creative artists will lead a workshop for children at the Edington Center, 133 Livingston St. in Asheville this summer during their summer enrichment program, allowing them to address the issue of gun violence in a creative way. The artwork for the program will then be displayed at the Edington Center during the summer months. We hope that as a community this exhibition will raise awareness of this increasingly prominent issue that we face in the United States today. Stop by one of the various exhibition venues to see the passionate works of art created and to show your support!